Electronic Control Corporation has led automation control design since 1981. Originally based out of Upperco, MD, we recently moved into an expanded production facility a little bit further west in Westminster. While accommodating larger projects, it still allows us ready access to our clients around the USA. Our services are flexible as we quickly adapt to meet the needs of any industry. Our electronic control manufacturing capabilities span a broad range of products. Led by our highly skilled team of Industrial Automation, Electrical Design, and Industrial Communications Engineers. We are proud to serve clients in a variety of industries from precision agriculture, industrial manufacturing, and pharmaceuticals to food & beverage, aerospace and municipal wastewater systems. 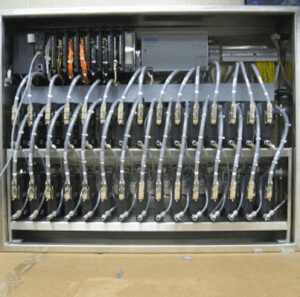 Whether you need a simple automation control panel, process control, precision control, or a custom electronic control system, built to your exact specifications, ECC-Automation engineers can take your project from idea to installation. Our modern production methods and dedicated team set us apart from others in the industry. Learn more about our top-selling products and wide range of services and areas of expertise, including our extensive knowledge of designing extreme precision controls for the testing of life critical hazmat protection. Electronic Controls is UL 508A Listed and Cisco CCENT Certified. 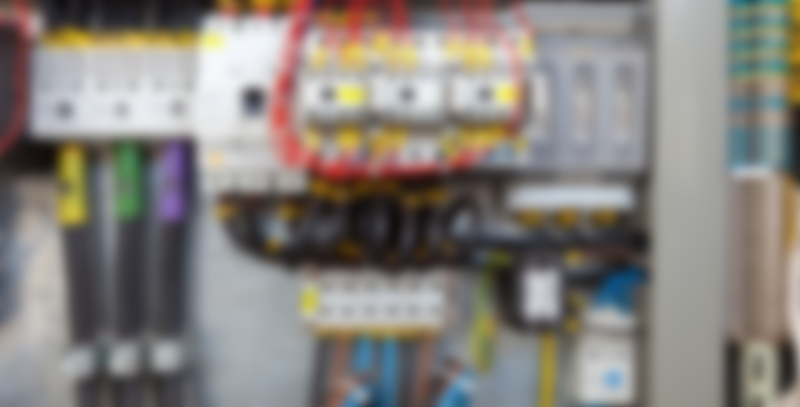 UL 508A certification is an industrial control panel directive sought by electrical inspectors. The UL 508A Listing Mark on an industrial control panel provides evidence of third party certification to the municipal inspection authority and to the purchaser of the panel. A UL 508A Listing Mark on Electronic Control Corporation’s panels shows that we comply with the accepted safety standard. A Cisco Certified Entry Networking Technician (CCENT) validates the ability to install, operate and troubleshoot a small enterprise branch network, including basic network security. With a CCENT, a network professional demonstrates the skills required for WAN technologies, security and wireless concepts, routing and switching fundamentals, and configuring networks. Learn more about our past automation, industrial manufacturing, pharmaceutical, food service & agriculture projects to see how we can help your business operate more efficiently with new electronic controls.